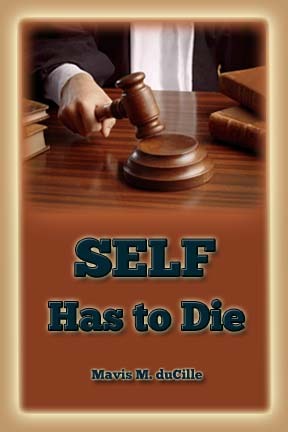 Book description: Self has to die. All our problems come from self. “Me” and “My” and “how I feel”—it comes from self and if we are to be disciples we must deny our self. Whether you are big or small, God will require of you just the same. Whatever you have learned, whatever you have heard, whatever you have understood is what will be required of you. Hallelujah! So, young ones, do not let the enemy rob you! Do not be robbed! The time is short and we must make haste.